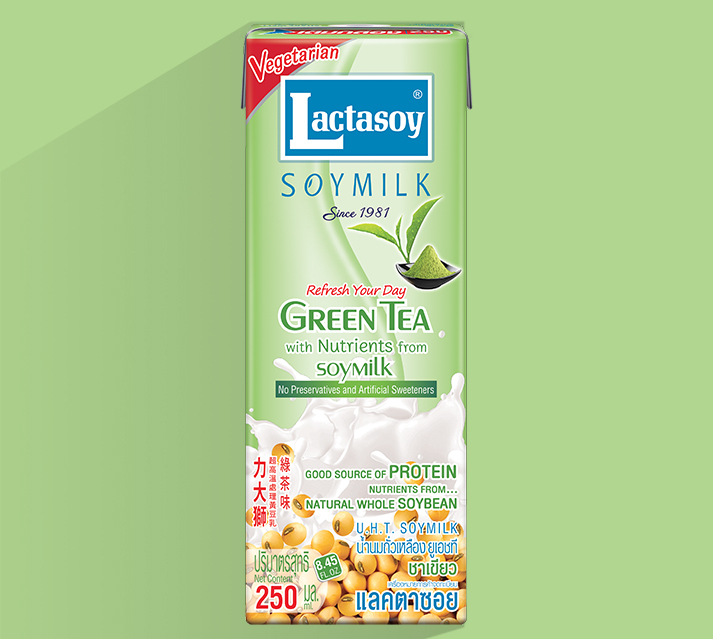 Great selection with our Original Classic taste! 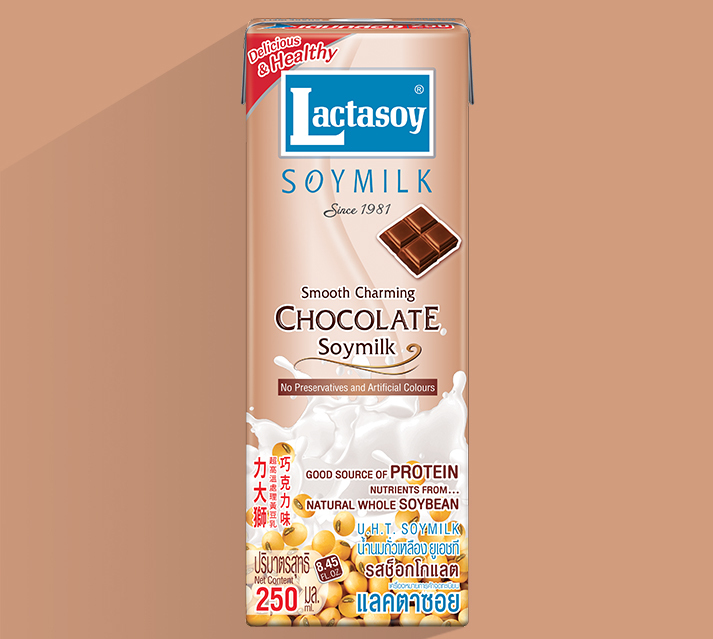 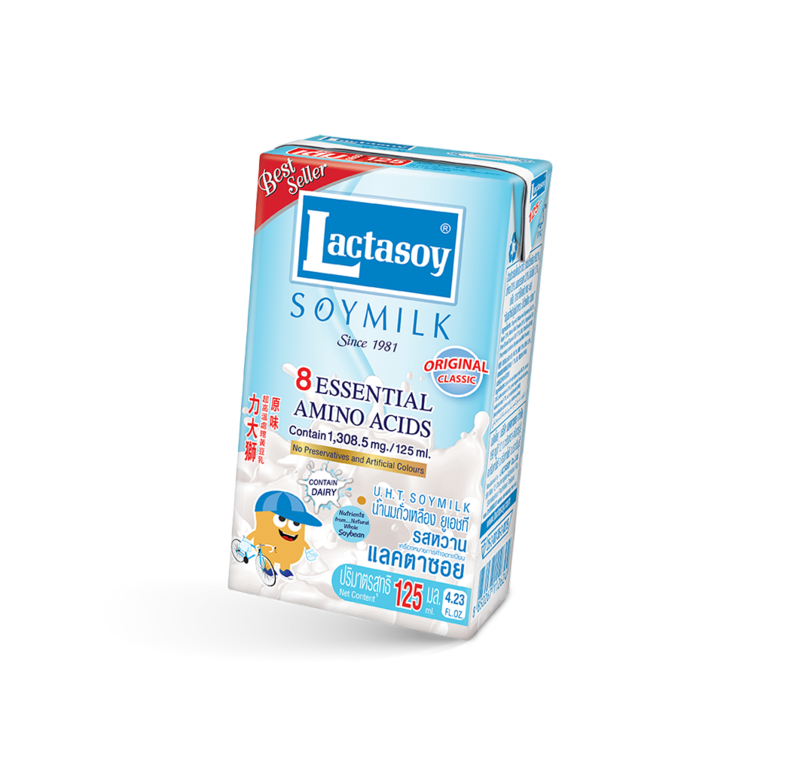 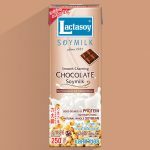 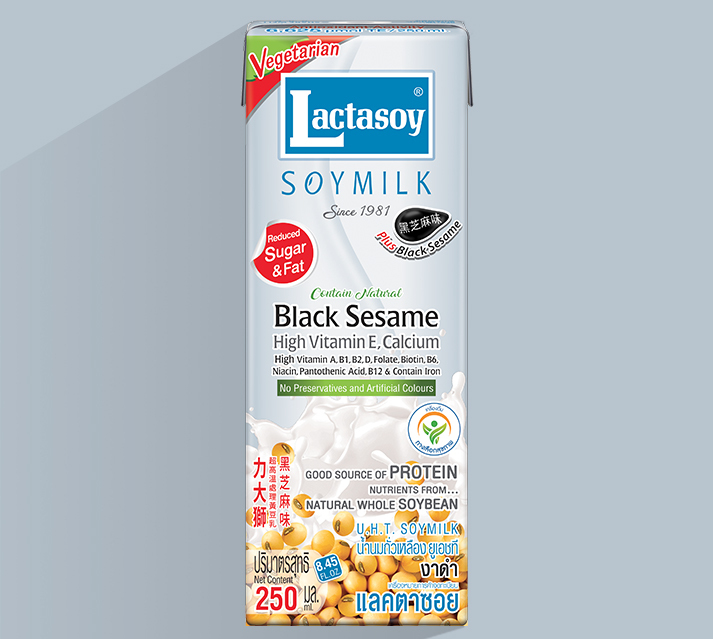 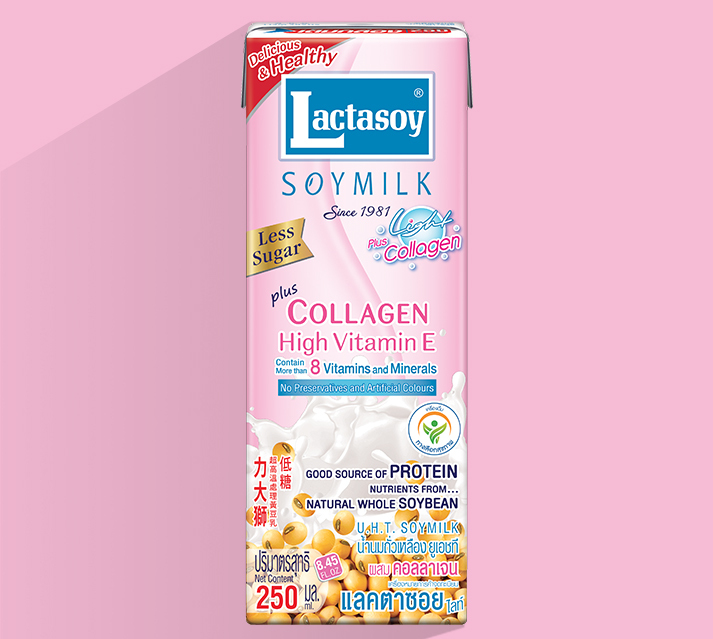 The perfect combination of natural protein from soybean and whole milk powder provides the highest nutrition with the finest taste. 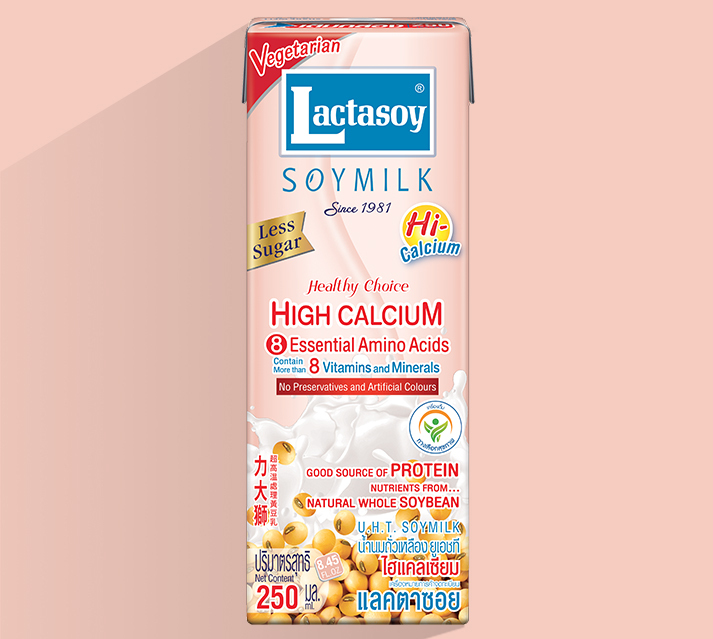 With the excellent quality of our original classic soymilk, it remains all-time Thai people favorite and the best seller over 30 years. 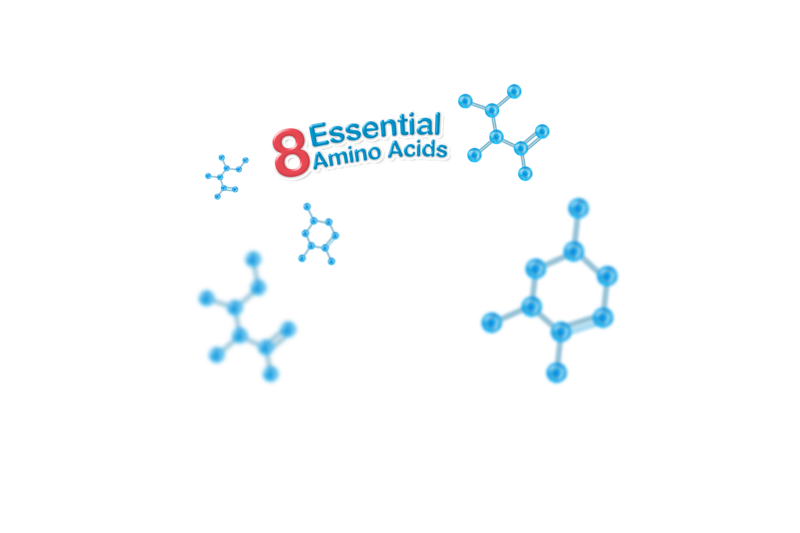 Contain 8 Essential amino acids which cannot be synthesized by Human body and must be obtained from food. 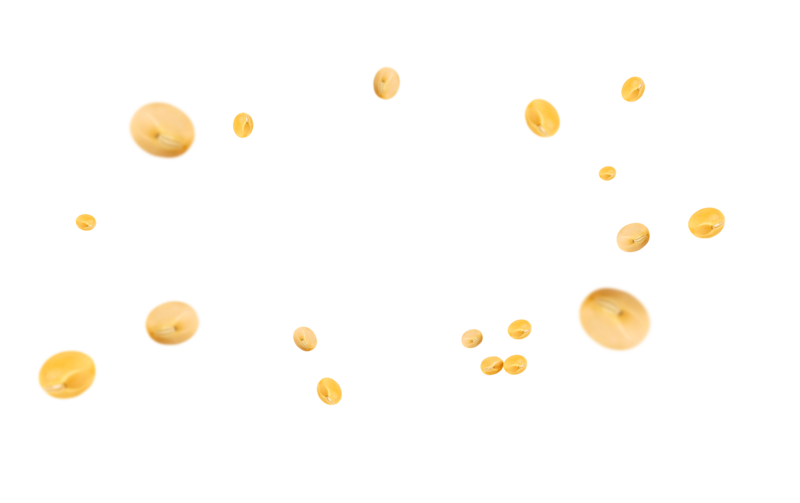 Unsaturated fatty acids in soybean help to reduce the cholesterol. 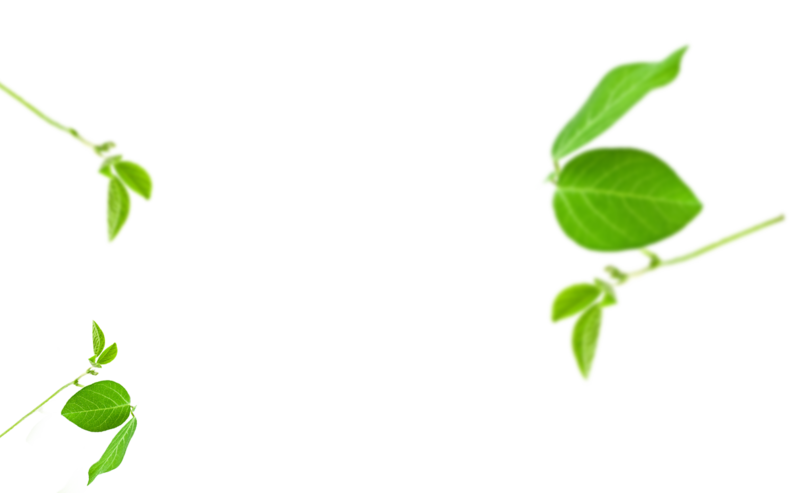 Soybean contains fiber, which can reduces blood sugar level for Diabetic person. 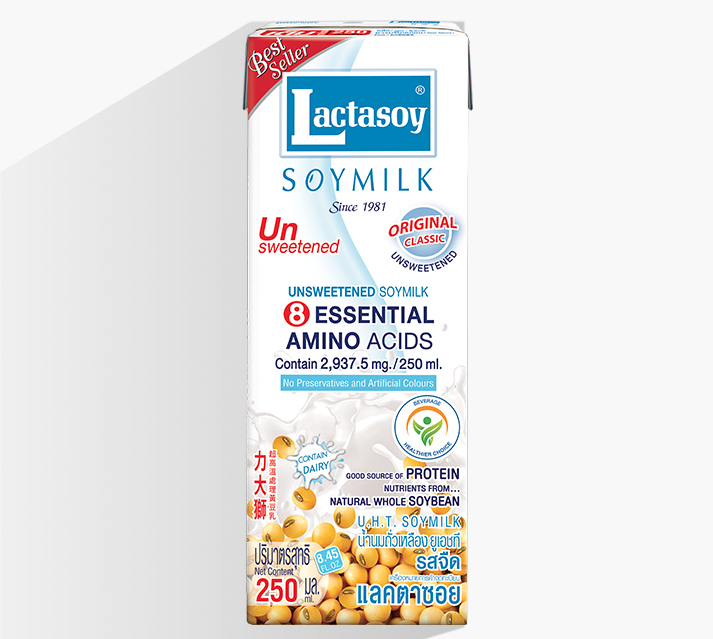 Drink soymilk for breakfast to fulfill your Protein and Energy requirement. 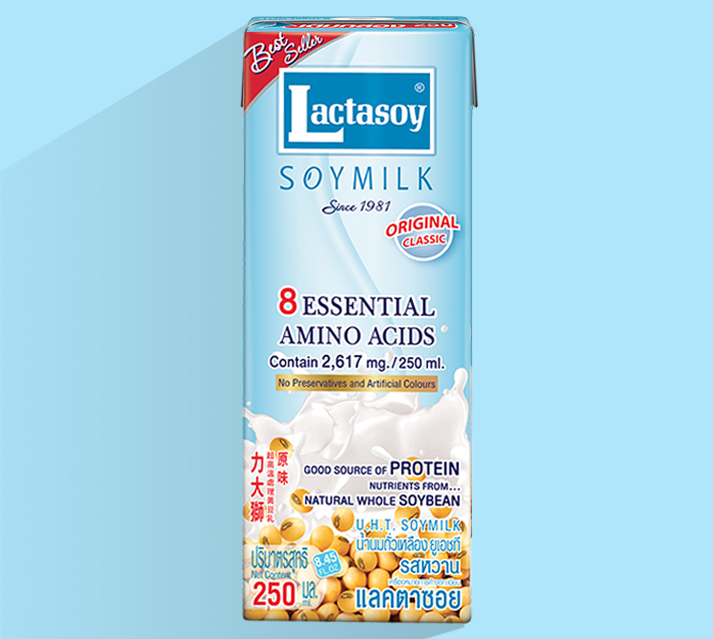 Drinking soymilk before bedtime may have you to getting good sleep.